We want to thank everyone who helped donate and support us! 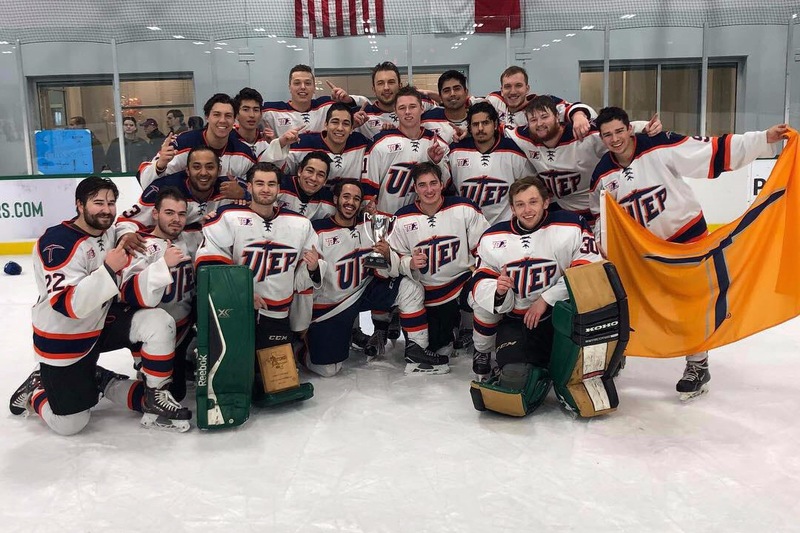 We are now the 2018-2019 TCHC Champions! We are now off to regionals in Tempe, Arizona at the end of February! We need help getting there and support to win some games! Thank you all! Thank you all who have donated and supported us! We are now the TCHC Champions! We are off to Tempe, Arizona next for regionals!